Isolde Kona-Dovale makes her home in a solar adobe house on the high desert of northern New Mexico. 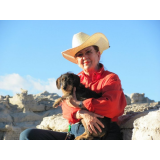 A native of Oberammergau, Germany, she travels the world with her beloved Dachshund, Arnica. 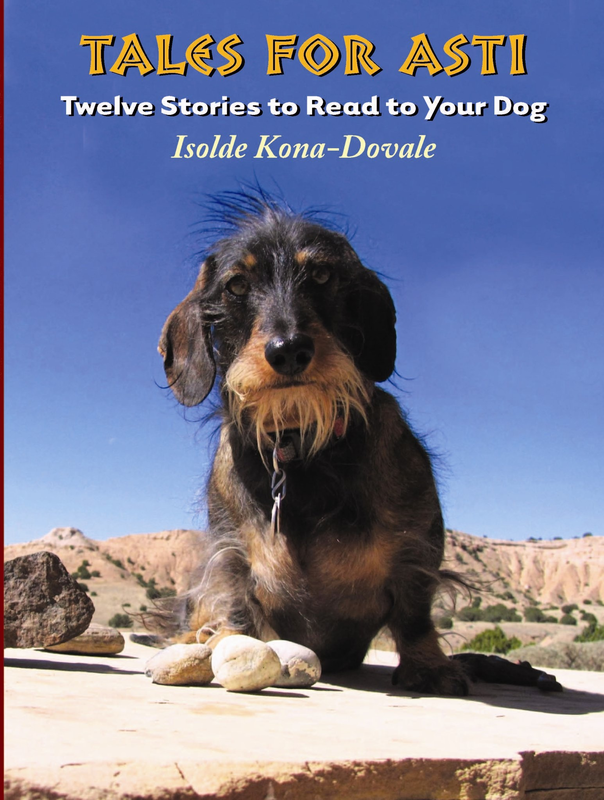 With whimsy and humor, and with a dog’s gentle wisdom, these twelve tales from around the globe include myth, legend, history, and science, all told from a canine’s perspective.